Get ready for a great summer outdoors with this How to Landscape Lighting:Your Guide to Outdoor Lighting. Read more! 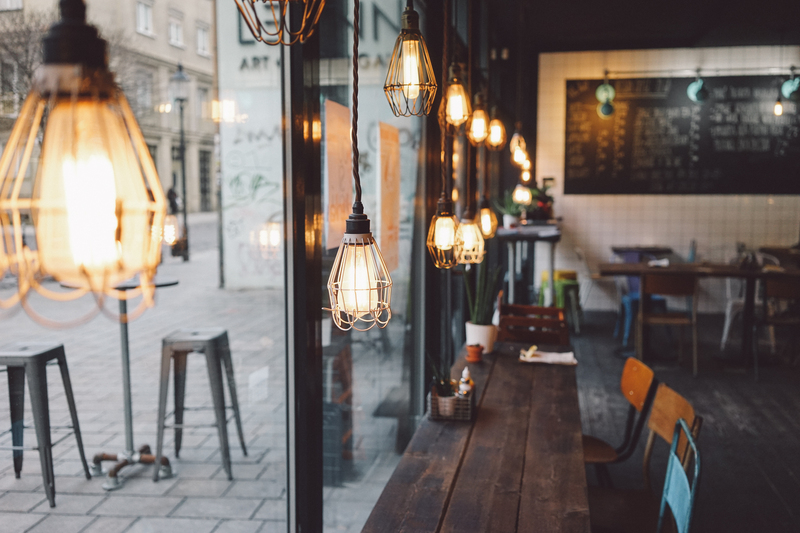 Like the fashion world, interior design trends in lighting are always changing, shifting and in some cases making a comeback. We made a list of 4 of the hottest trends coming this 2017! Want to increase the mood, atmosphere and look of a space? Lighting is a versatile, simple and affordable way to add a little pizazz to any room in your house. A good light will not only add to the style of the space, but help enhance functionality—making sure you have the right kind of light for the right kind of space. When looking for the perfect light fixture for any room in your house, style and look is usually the number priority, but you also need to make sure the fixture fills the room with the right amount of light for the room it is being installed in.